NEW!!! Camps now include Friday! Be the first to know when Early Bird Registration starts, what camps are being offered, and more! A variety of cultural, educational, recreational and art activities are taught under the guidance of local Indians and staff. 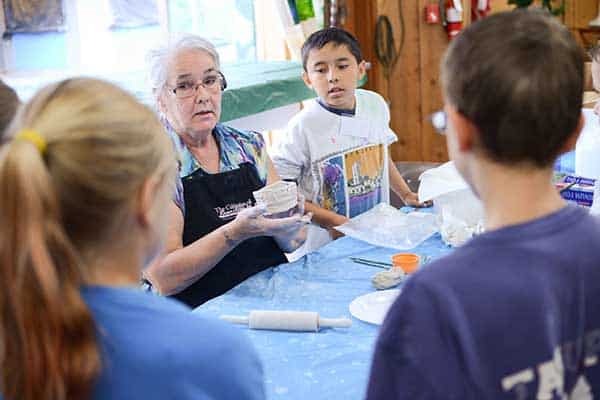 Campers will get to use, clay, wood, feathers, beads, and paint in addition to other materials. This is a wonderful opportunity for students to immerse themselves in the American Indian culture while learning art at the same time! 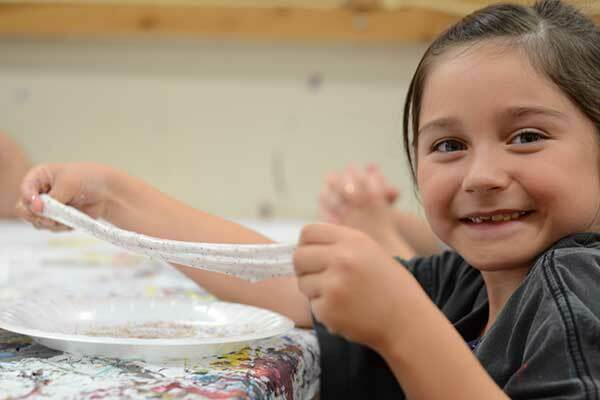 Students have the opportunity to paint, sculpt and draw using all types of mediums to create their art projects. They will paint faces, canvasses, paper etc. 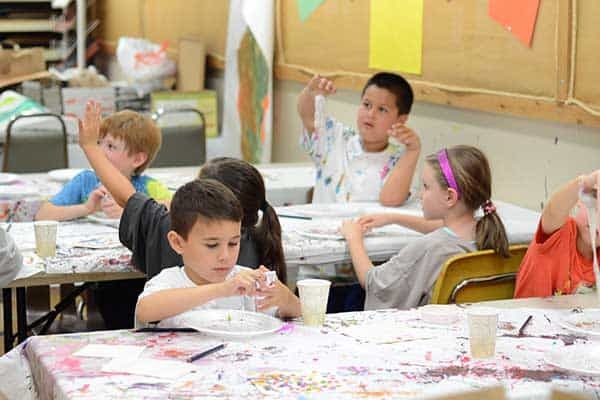 They will get their hands dirty with clay and paint, all the while learning to enjoy letting their creativity flow! 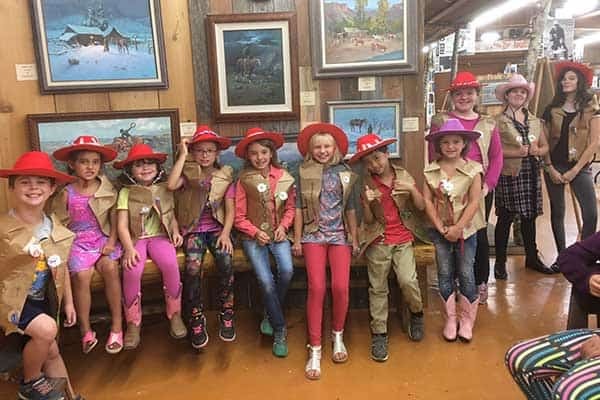 Our campers get the same thrill out of using all types of paint to create their paintings as do the professional artists. 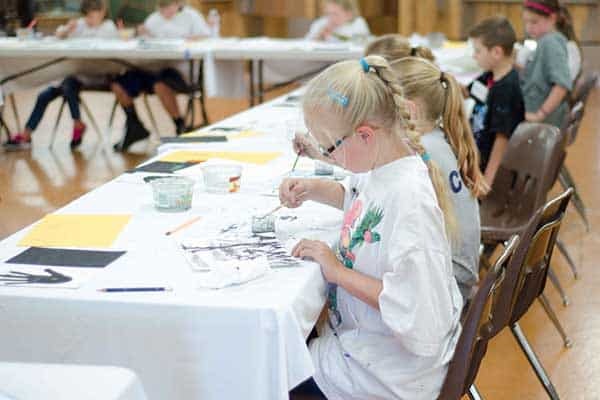 Our campers will learn composition and perspective all the while learning to handle oils, watercolors, ink etc. This camp is always a hit with all the students. Join us for a week of arts and crafts that are created from materials that we usually dispose of every day. Recycle, reuse, repurpose and let your imagination come to life! You may find yourself making clothes, jewelry, hats, toys, fine art, décor, or musical instruments. Follow your creativity and join us in our journey of Recycle Art. We are offering this new camp/workshop for teenagers to have fun and explore self-expressionism. They will be using a variety of media to create their own individually unique art pieces.  There will be drawing, painting, and sculptures will be created by using a variety of mediums. This is the place for teens to have fun while discovering and releasing their creativity. A chance for students to learn drawing skills that will showcase composition, perspective & shading. The students will create with pencils, charcoal, ink, and pastels. Drawing is essential for every student to broaden their artistic abilities. This camp enhances the student’s ability to handle many other mediums as they have fun and let their creativity flourish.